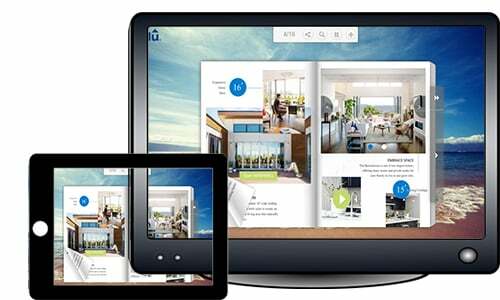 eBook Publisher for Android user-PubHTML5 is the ideal solution for you to use Android mobile device to publish HTML5 magazines & eBooks that can be viewed on mobile devices. Why Publish Android Issues Use PubHTML5? With the development of technology, nothing remains untouched and paper is no exception, ebook publishing and downloading began to change the way information is created, transmitted and viewed. In the meantime, with the continuous improvement of mobile devices, more and more people use different mobile devices like android to publish and download digital publications. PubHTML5 is born to meet the needs of ebook publisher for android users. To make digital publications more palatable to readers, PubHTML5 also supports presenting e-books to your readers in a page-flipped form. Thanks to the technology, a large sum of people now in the world use different systems of mobile devices like android, so for ebook publishers, there are a lot of opportunities they can grasp to create the platform of mobile devices. It allows readers to access digital magazines directly from their mobile devices with PubHTML5 technologies. Our digital publications are responsive! 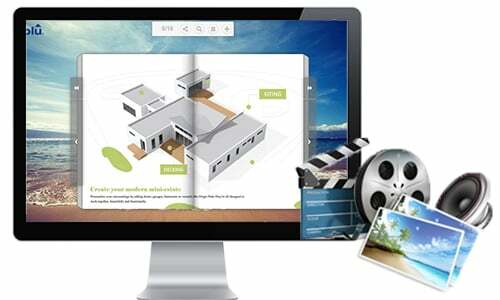 PubHTML5 enables users to output a mobile version flipbook which is viewable on portable devices like iPhone, iPad, iPod or Android devices. 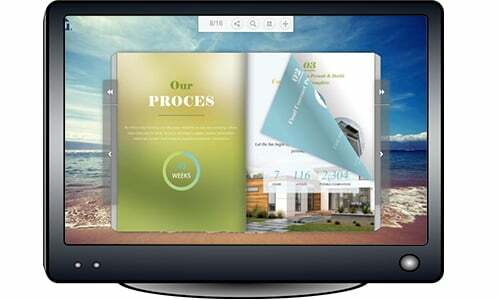 Multimedia elements play an essential role to make content vivid and eye-catching. Making a media rich HTML5 page flipping book benefits businesses, universities to spread their content to audience effectively. This modern and stylish way delivers ideas with a great visual enjoyment. It impressive audiences with wonderful realistic reading experience. 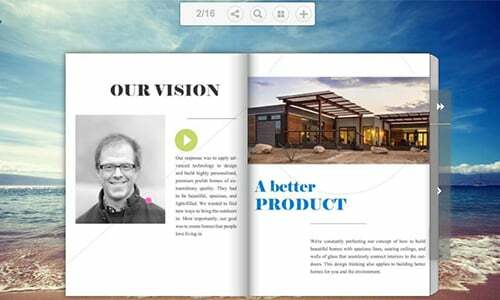 The page flipping book effect is so realistic, making your digital publications look lifelike, Readers will interact with them in a natural way because reading page turning books feel just like reading a printed magazine or catalog. You can actually grab the page corner with the mouse and the page curls and turns as you drag the mouse. It’s pretty cool.